Hiroshi Yoshida is facing a dilemma. 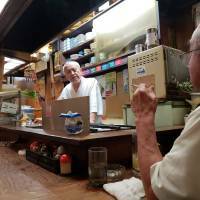 Under an anti-smoking ordinance adopted by the Tokyo Metropolitan Assembly last month, the 73-year-old owner of a small udon (wheat noodles) restaurant in the Takadanobaba district will soon have to make a choice: declare the entire interior nonsmoking or install a strictly ventilated room for smokers where no drinking or eating will be permitted. Adopting a nonsmoking policy would be a huge turn-off for some of his regular customers. But setting up a ventilation system would require sacrificing a good portion of what little dining space he has left. Kazunoya, Yoshida’s decades-old establishment in a narrow alley near Takadanobaba Station, can accommodate just over 10 customers at a time. “The spread of fast-food chains has squeezed our business enough, but the new anti-smoking policy is almost equal to doing away with small businesses like us,” he said. Yoshida’s views are mirrored by many owners of small drinking and dining establishments — as well as operators of pachinko parlors — across Tokyo who believe their businesses will be hurt by the anti-smoking campaign spearheaded by Gov. 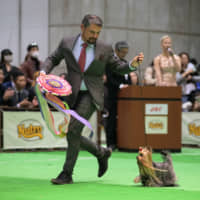 Yuriko Koike. The ordinance is part of a broader, belated attempt by Japan to rein in secondhand smoke — which the health ministry estimates kills at least 15,000 Japanese annually — as Tokyo gears up for a tobacco-free Olympics in 2020. Aside from the Tokyo ordinance, an anti-smoking bill that would revise the Health Promotion Law is currently being debated in the Diet. 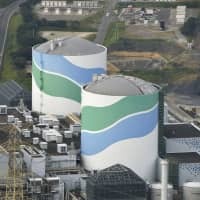 If it passes, the law would become Japan’s first to ban smoking in public areas on the national level, a step forward in a country where the tobacco industry has long thrived thanks to the political clout of tobacco farmers and behemoth Japan Tobacco Inc. — of which more than a third is owned by the Finance Ministry. Both the central government and Tokyo are on the same page when it comes to effectively banning smoking in pachinko parlors. But the envisaged revision of the Health Promotion Law takes a much softer stance than the Tokyo ordinance on restaurants and bars. The national law would exempt establishments capitalized at ¥50 million or less and with floor space of up to 100 square meters — criteria that cover about 55 percent of all eateries across Japan. This exemption has drawn criticism that the bill is toothless. “The revision is full of loopholes. … It’s nowhere near being effective enough to prevent passive smoking and ensure people’s health,” Shigefumi Matsuzawa, an Upper House lawmaker from Kibo no To (Party of Hope), told a news conference last month. A former governor of Kanagawa Prefecture, Matsuzawa played a pioneering role in 2010 in passing Japan’s first-ever prefectural ordinance outlawing smoking in public facilities. Unlike the Diet bill, Tokyo’s ordinance doesn’t focus on the size of establishments but rather on the presence of employees — unique criteria that the metropolitan government claims will cover an estimated 84 percent of all restaurants and bars across the capital. 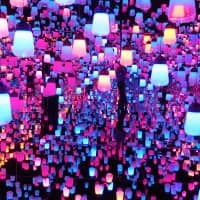 This means that any Tokyo restaurant or bar with at least one employee on the payroll will be obliged to go smoke-free or remodel their interior to install a ventilated smoking room. Violators could face a fine of up to ¥50,000. For proprietors who opt to set up a smoking room, Koike has promised to subsidize up to 90 percent of the cost. 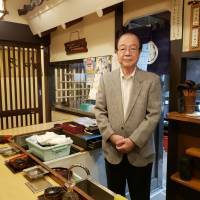 Koji Tanaka, the 78-year-old owner of Ozeki, an izakaya (Japanese-style pub) in Meguro Ward, is also fearing the impact of Tokyo’s smoking crackdown. 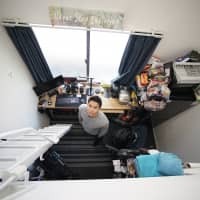 Tanaka said he is barely scraping by on what little profit he makes from running his modest bar of about 60 square meters — which he maintains is too small to set aside an exclusive space for smokers. At the same time, he says his struggling establishment attracts no more than 10 customers a day, and a majority of them are smokers. 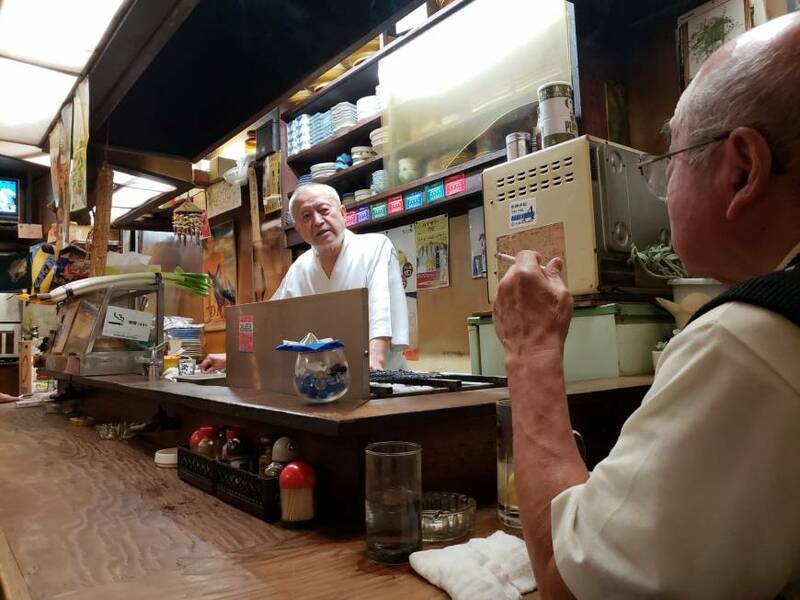 One regular, 80-year-old retiree Ichisaku Endo, a longtime smoker, said he thinks he will drop by the bar “less frequently” should the place go smoke-free. 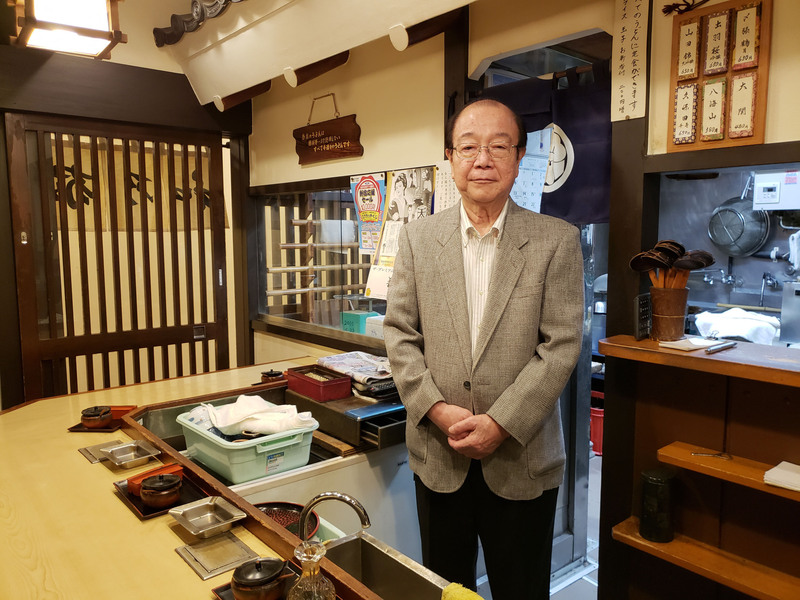 Tadakatsu Yakame, owner of the Kanagawa Prefecture-based Izumi coffee shop chain, learned the hard way what can happen when a smoking ban is introduced. “Customers would come in only to realize they are no longer allowed to smoke. And then they would simply leave,” Yakame said. He said Kanagawa’s 2010 ordinance — coupled with lingering effects of the global economic crisis of 2008 — led to a 30 percent drop in sales at one of his outlets and eventually forced him to shut it down. Some in the pachinko industry are also concerned. A 2017 survey carried out by an industry association, Nichiyukyo, found that of 2,314 patrons nationwide, 58 percent were smokers, including users of e-cigarettes. Asked what they would do if pachinko parlors were declared smoke-free, 29 percent said they would reduce their visits and 9 percent said they would forgo visits altogether. “Given that the percentage of smokers among pachinko patrons tends to be high and the entry of minors is forbidden in the first place, we hope policymakers will make sure that measures against passive smoking won’t place too much of a burden on operators,” Kenji Yamamoto, secretary-general of Nichiyukyo, told The Japan Times. However, studies conducted worldwide indicate that restaurant owners in Tokyo may be worried for nothing. According to a 2009 handbook published by the World Health Organization’s International Agency for Research on Cancer, 65 of 86 methodologically reliable studies on the economic impact of smoke-free policies in the hospitality sector concluded that such measures have no adverse effects on restaurants and bars. In nearly all countries, “the number of nonsmokers in the population exceeds the number of smokers. This raises the likelihood that any revenues lost from changes in smokers’ patronage will be offset by greater revenues from nonsmokers increasing their patronage of businesses who enact smoke-free policies,” the IARC said in the handbook. Hiroshi Yamato, a professor of health promotion studies at the University of Occupational and Environmental Health, Japan, said a business model based on catering to smokers is no longer viable in today’s society, which is gradually waking up to the need to combat secondhand smoke. “The idea that these eateries represent some kind of ‘leisurely oasis’ only applies to smokers. For nonsmokers, particularly employees, they are nothing but a place of torment,” Yamato said. “By going smoke-free, owners of these restaurants and bars have the potential to explore and attract a brand-new clientele,” Yamato added, predicting that going smoke-free would boost restaurant sales. 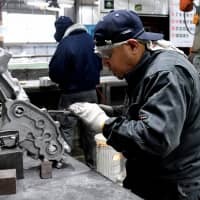 The vast majority of Japanese, he said, are nonsmokers, with a 2017 Japan Tobacco survey showing that the smoking population had hit a record low 18.2 percent. Emboldened by the rising momentum for smoke-free policies, Saizeriya, a chain of family-style Italian restaurants, announced last month that all of its domestic outlets would go nonsmoking starting in September 2019 — a year before the likely entry into force of the revised Health Promotion Law. Outlets in Kyoto and inside shopping malls will go smoke-free as soon as this month, the chain said. Maruhan Corp., Japan’s largest operator of pachinko parlors, with 321 outlets nationwide, has already made three of its outlets smoke-free. Maruhan spokesman Yohei Horiuchi said the firm “cannot deny the possibility” that there will be a drop in patronage by smokers once the Tokyo ordinance and the national legislation come into force. But at the same time, he hopes the company will be able to court a new generation of customers. “It may be smokers who support today’s gaming industry, but given that young people today — our future patrons — tend not to smoke, it will be desirable for us to gradually shift to smoke-free policies,” Horiuchi said.